Disco-pop quintet Twin Sister has been on the musical map since late 2008 when they released the first of their two notable EPs, Vampires With Dreaming Kids. 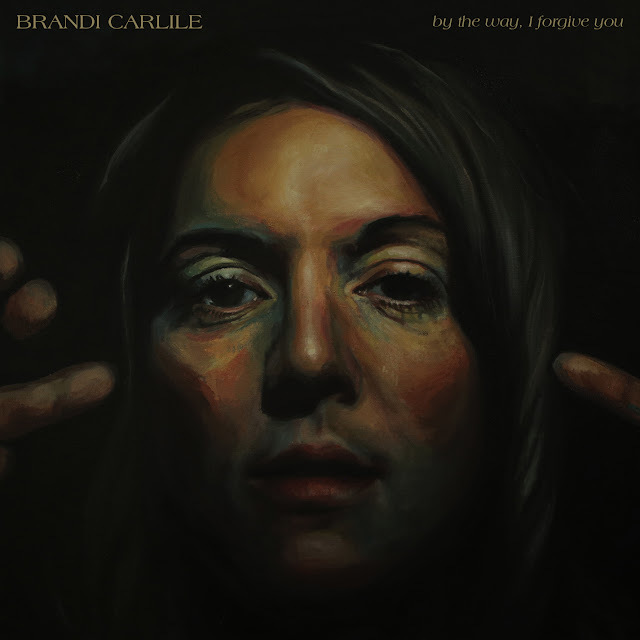 The group dropped the Color Your Life EP in 2010, to rave reviews, and many began to wonder when the Long Island based crew would muster up more glittery pop in the form of a full length LP. Well, that wait will soon be over as Twin Sister will release its debut LP, In Heaven, on September 27th (Domino Records). The record's lead single, "Bad Street," serves as an apropos audio introduction to the shimmery, groovy sounds of Twin Sister. 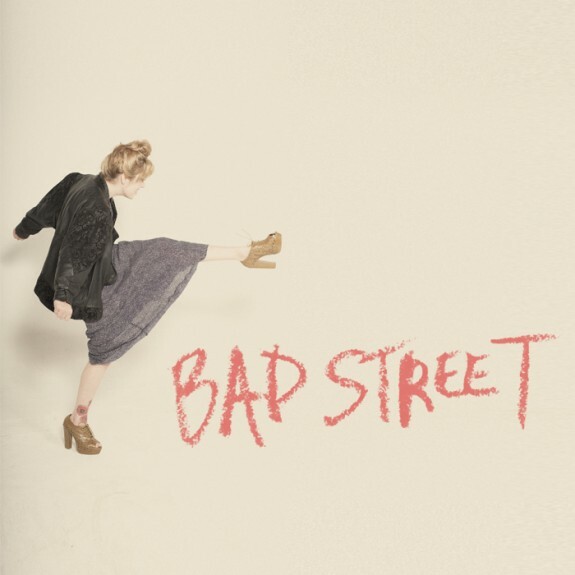 An uber-chic, electro-pop tune that fills the mind with bright colors and disco balls, "Bad Street" is all kinds of good. Yeah, baby. Listen to and download "Bad Street" below. Pick up In Heaven on September 27th.